A dishwasher, a microwave and a fridge can be found in the kitchen and there is a private bathroom. Towels and bed linen are featured at Rizzi Haus. 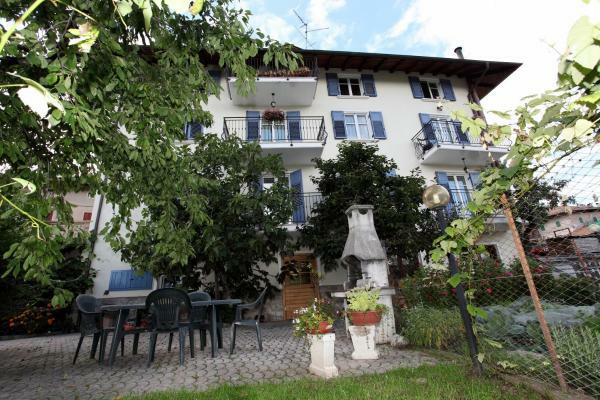 Rizzi Haus offers accommodation in Klagenfurt, 1.1 km from Annabichl Castle. The apartment is 1.2 km from Lindwurm. Free Wi-Fi is available . You can play tennis and mini-golf at the property, and bike hire is available. Armorial Hall is 1.2 km from Rizzi Haus, while Museum of Modern Art is 1.3 km from the property. Guests can enjoy various activities in the surroundings, including skiing, golfing and horse riding. 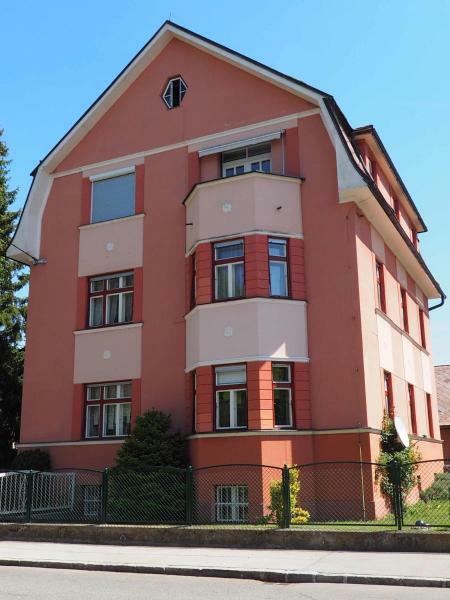 The nearest airport is Klagenfurt Airport, 4 km from Rizzi Haus. Tarifa por noche desde tan solo €130. Informa al Rizzi Haus con antelación de tu hora prevista de llegada. Para ello, puedes utilizar el apartado de peticiones especiales al hacer la reserva o ponerte en contacto directamente con el alojamiento. Los datos de contacto aparecen en la confirmación de la reserva.